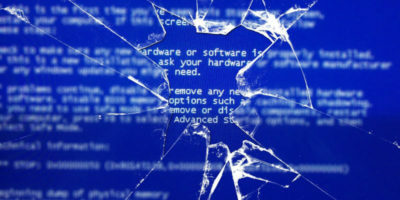 The flaky PC (as it is often referred) is a computer which acts normally most of the time, but occasionally quits active programs, delivers obscure error messages, or restarts entirely. So, what causes flaky PC syndrome? Although there is no single answer, one of the most common causes is due to bad random access memory (RAM for short). 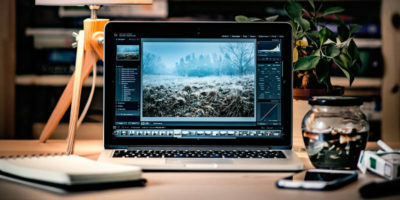 Random access memory is the hardware component within your PC which is responsible for executing and running software (whether it be software applications such as Microsoft Word and Adobe Photoshop or operating systems such as Windows Vista and Windows 7). The problem is that once this RAM has become wholly or partly faulty, your machine will suddenly attempt to execute or run computer instructions which no longer make sense. In an overly simple world, double clicking on Microsoft Word would tell your computer to load up Microsoft Word (into RAM) so you could then use it. However, a computer with bad RAM may only load part of Microsoft Word correctly. Consequently, at some point in time, it will come across a bunch of information that it doesn’t understand, and crash. 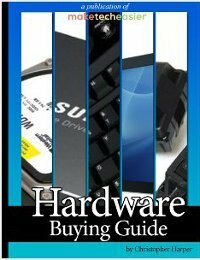 Generally, determining whether a particular hardware component is in need of repair is quite difficult. Luckily, with regards to RAM, there are several well-tested, reasonably reliable, free applications which will perform the necessary testing with little user input. 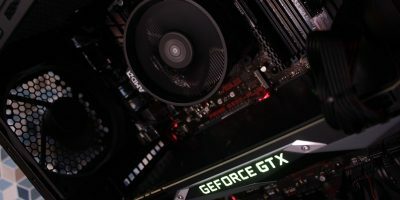 Two of the tops choices for RAM testing are: Memtest and Windows Memory Diagnostic (we will focus on the latter in this particular article). 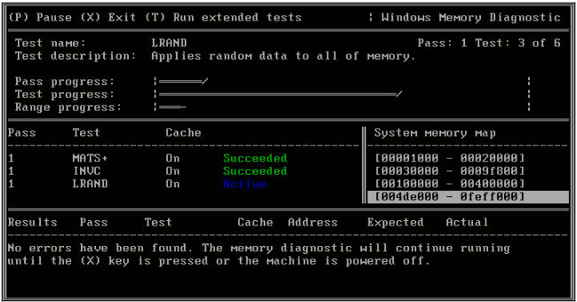 Windows Memory Diagnostic is a program which basically goes through your RAM and checks each section of it. It does this by writing a piece of information, say the words “computer repair” to RAM and then reading this information back. If the RAM returns the appropriate information, “computer repair” in our example, then this section is fine. If, however, RAM returns something else, like “cats” then there is a fundamental flaw and you will likely need to purchase new memory from your local computer shop. So how does one use Windows Memory Diagnostic anyways? Head over to the Windows Memory Diagnostic webpage and download the mtinst.exe file. 1. Double click the downloaded file to run the Windows Memory Diagnostic Setup (you will have to accept the agreement before you can move on). 2. 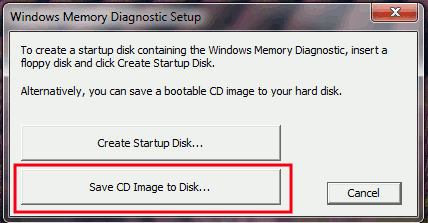 At the main setup window, you have to choose the “Save CD Image to disk” option (unless you are still using a floppy disk in your computer). You will be prompted to choose a location to save the windiag.iso file. 3. Burn this iso file to a CD/DVD. 4. Restart your computer and boot it up with this CD or DVD. You might need to go to your BIOS to change the bootup sequence in order to boot from the CD-ROM. Now all you have to do is wait and watch. Wait for Windows Memory Diagnostic to complete one pass and then look at the bottom of the screen for any error messages. 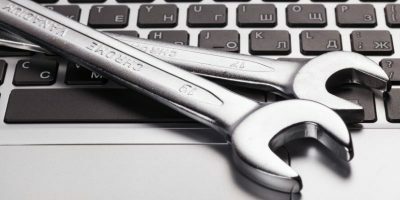 If error messages occur then your computer’s RAM is likely toasted and you will have to get it serviced by a computer repair shop or replace the memory yourself. If no error messages occur, then your memory is likely ok, and you will need to look elsewhere in regards to your computer’s problems. Finally, once you are done make sure to turn your computer off, as Windows Memory Diagnostic will continue to run until you manually stop it. 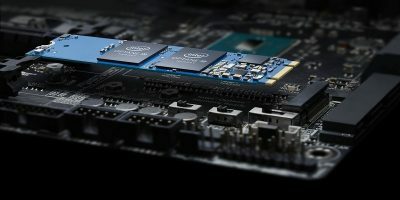 Memtest was mentioned in the article as well, but it is not discussed in detail as it is not the focus of this article. But still, thanks for pointing it out. 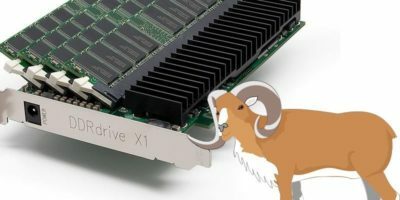 What Are Ram Drives and How Do They Work?